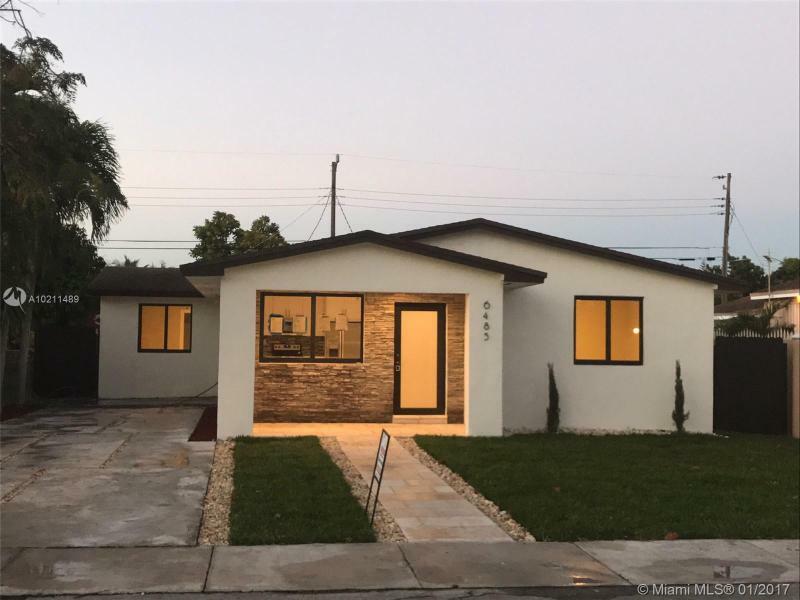 COMPLETELY REMODELED 4/3 IN THE HEART OF MIAMI NEAR CORAL GABLES AND SHENELY PARK. NEW KITCHEN, BATHROOMS, NEW FLOORING, NEW CENTRAL AC, NEW PLUMBING, NEW ELECTRIC, NEW HURRICANE IMPACT WINDOWS AND DOORS, NEW FENCING, LANDSCAPING. TOO MANY EXTRAS. OVER 100k IN IMPROVEMENTS. ALL WORK PERMITTED AND APPROVED BY ,MIAMI DADE COUNTY. HURRY TO THIS BEAUTIFUL HOME, FIRST TIME ON MARKET AFTER RE MODEL. THIS ONE WONT LAST. EASY TO SHOW. ON LOCK BOX. OWNER/AGENT READY TO DEAL DIRECTLY! 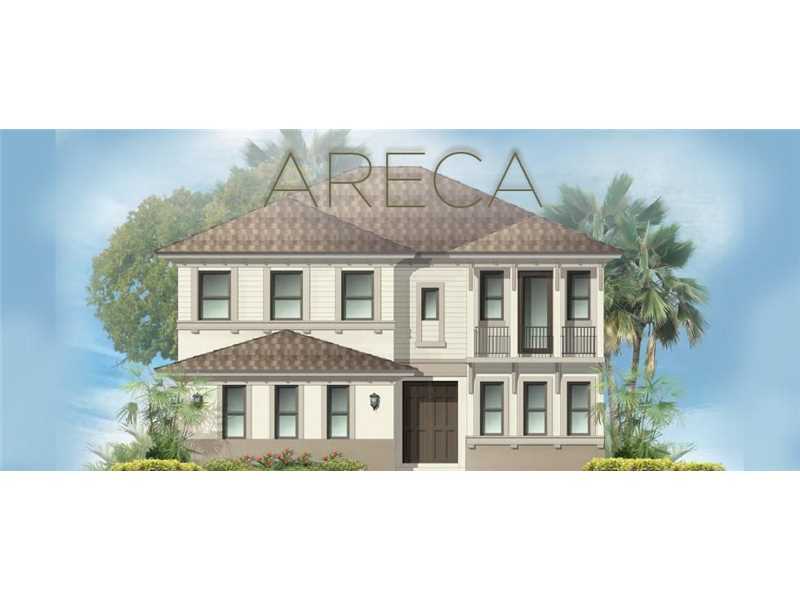 GREAT OPPORTUNITY TO PURCHASE A BEAUTIFUL NEW CONTEMPORARY/CLASSIC HOME @ PALM ESTATES @ PRE-CONSTRUCTION PRICES.ALL 25 RES DESIGNED TO OFFER ELEGANT,MODERN & COMFORTABLE SPACES.THIS ARECA MODEL FEATURES SPACIOUS M BDRM + 2 ADDTL BDRMS ON 2ND FLR,EACH W/BATH & WALK-IN CLSTS.4TH BDRM/OFFC ON 1ST FLR & 1/2 BATH.STANDARD FEATURES:S/S APPS,WOOD CAB/GRANITE CNTRS (KITCHEN/BATHS),IMP W/D,PRE-WIRE HM,ENERGY EFF A/C & WTR/HTR,2 CAR GAR,PAVERS,FLT ROOF TILES,COV TERR/BALCONY,+ NO HOA. EST COMPLETION 4TH QTR 2016. BEAUTIFUL & IN EXCELLENT CONDITION FOR A LARGE FAMILY.THIS 3,310 SF HOME HAS 4 BEDROOM 3 BATHS ON SECOND FLOOR & 2 BEDROOMS 1 BATH ON FIRST FLOOR WITH PRIVATE ENTRANCE.FIRST FLOOR BEDROOMS ARE BEING USED AS MEDIA ROOM & PLAY ROOM.THE MASTER BEDROOM ON SECOND FLOOR HAS SEPARATE SITTING ROOM OR OFFICE & HIS/HER BATHROOM.WHITE KITCHEN CABINETS,GRANITE COUNTERS ON LARGE ISLAND.PLENTY OF SPACE TO PARK 4 CARS OUTSIDE THE 2 CAR GARAGE.HOME IS IN A MANNED GATED COMMUNITY,CLUB HOUSE,GYM, PARTY ROOM, LARGE POOL. Excellent 5 acre property in the Redlands, recently renovated, spacious lay out with tons of space. Screened in porch and patio. Enjoy the fine living that only the Redlands can offer. Endless opportunity with acreage, Nursery plants, farming, options- chase your dreams; this property is close to the farms and minutes from major shopping and entertainment. Best property on the market for the price, execellent VALUE. See the precoius gem and make this your home today!!! Thanks & God Bless you. BEAUTIFUL HOME IN A QUITE NEIGHBORHOOD. EXCELLENT LOCATION AND CENTRALLY LOCATED CLOSED TO SHOPPING CENTERS, MALLS, SCHOOLS, PARKS, ETC.